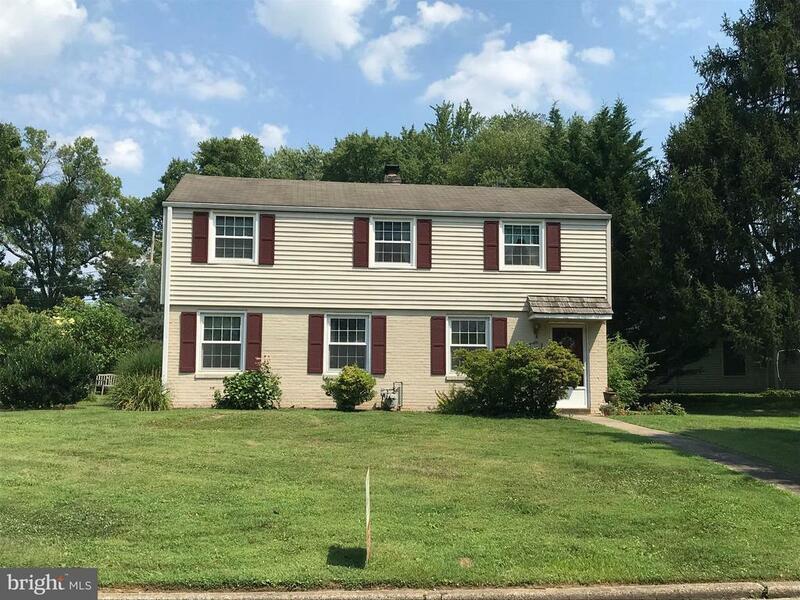 Welcome to this delightful 3 bedroom 1.5 bath Whitemarsh Township Colonial! Features include a bright and sunny living room/dining room with hardwood floors and a lovely wood burning fireplace. The Kitchen has been beautifully updated to include a smooth top range, built in microwave, dishwasher, tile backsplash, plenty of cabinet storage space and separate eating area. Theres also a 1st floor powder room and laundry! Upstairs you will find a spacious master bedroom with walk in closet and ceiling fan, 2 additional bedrooms and a full hall bath. Additional features include newer windows, newer heater and central air and cul de sac location! The three seasons sunroom is the perfect spot to relax and enjoy your morning cup of coffee! Colonial Schools and the close proximity to Shopping, Chestnut Hill Dining and transportation make this a wonderful place to call home!